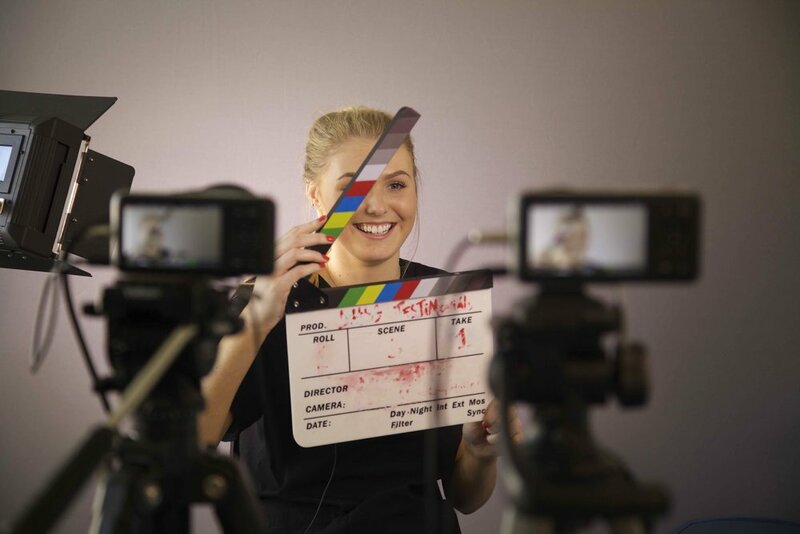 CWP Media offers video and photography to promote companies and businesses, showcasing their services, products and customer service, demonstrations, interviews/testimonials and even every day work, within your business. We have experience filming all this. So you can have videos tailored to speak to your existing and potential new customers about you business.